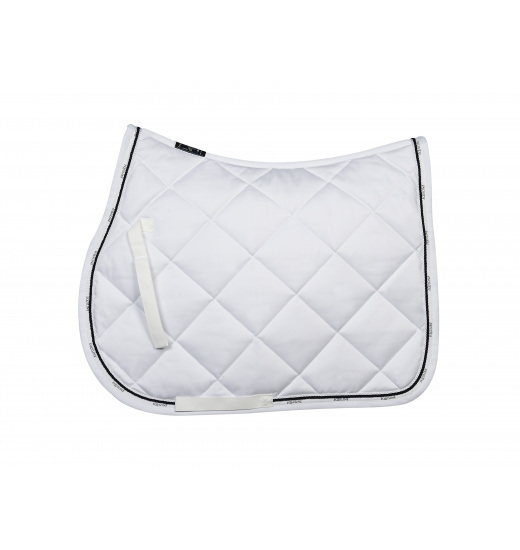 Saddle pad Veronica from the summer collection was made of materials developed in cooperation with riders from the Equiline team. 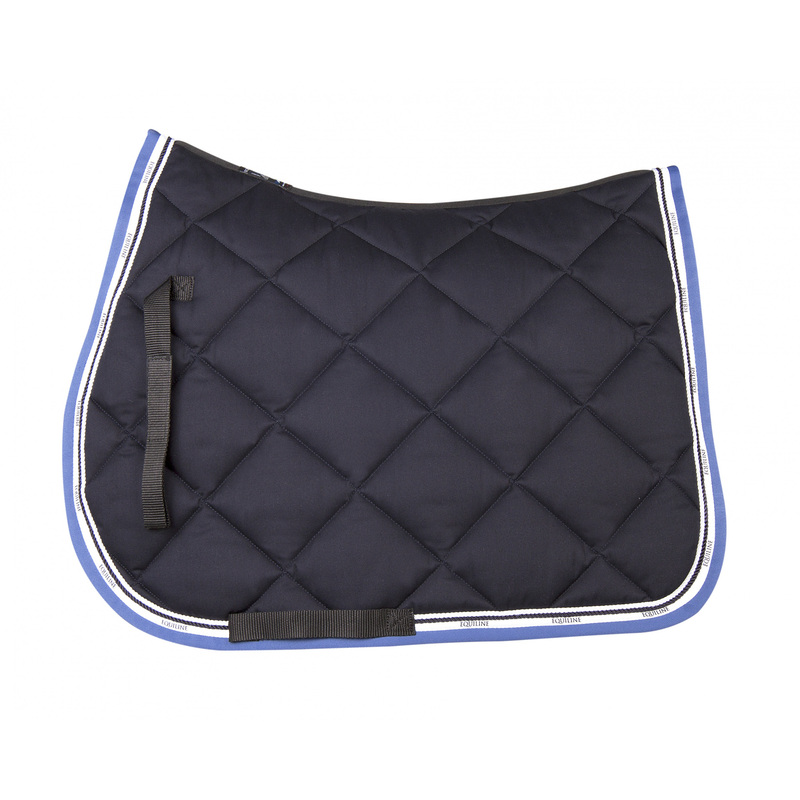 Its structure absorbs the shocks produced by riders, which improves horses' comfort. 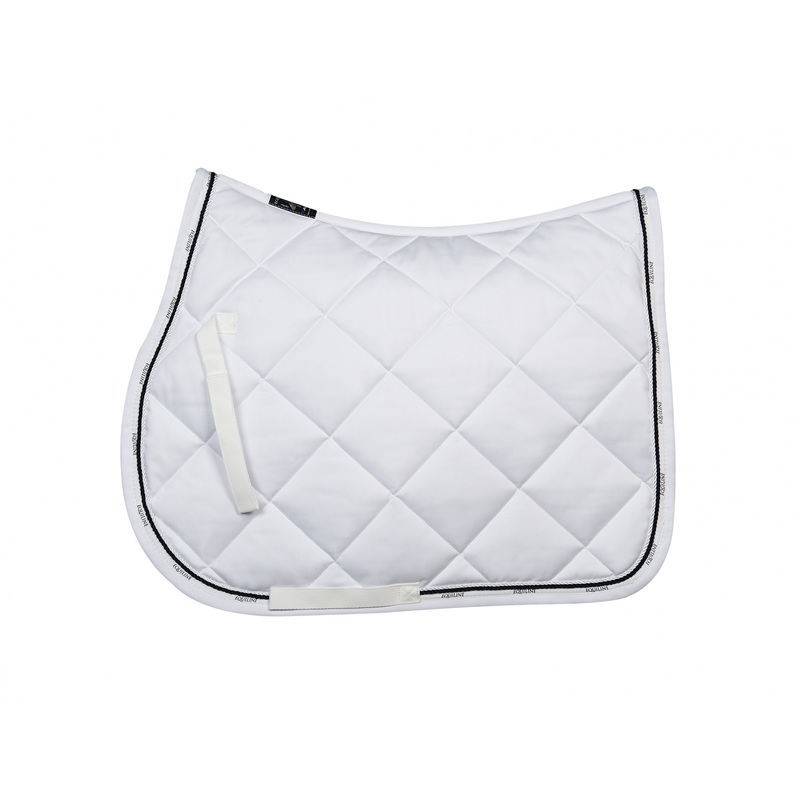 What is more, the ACS technology keeps the horse's back dry due to perfect breathability and quick drying. 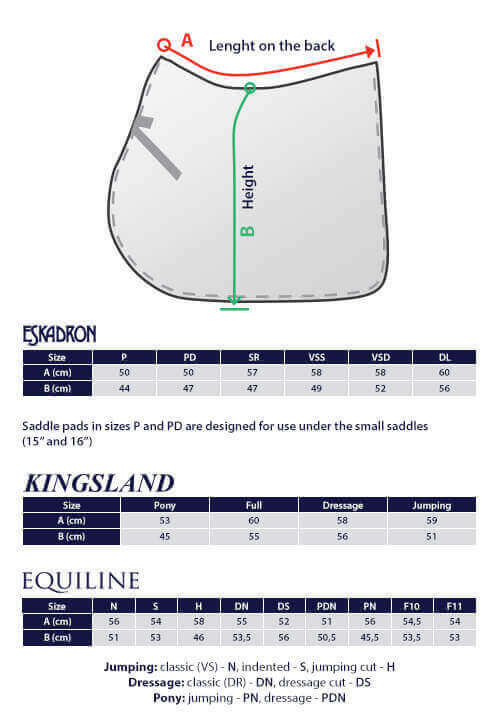 There are string trimming on the edges and a contrasting tape with Equiline writings, which make the saddle look charming. 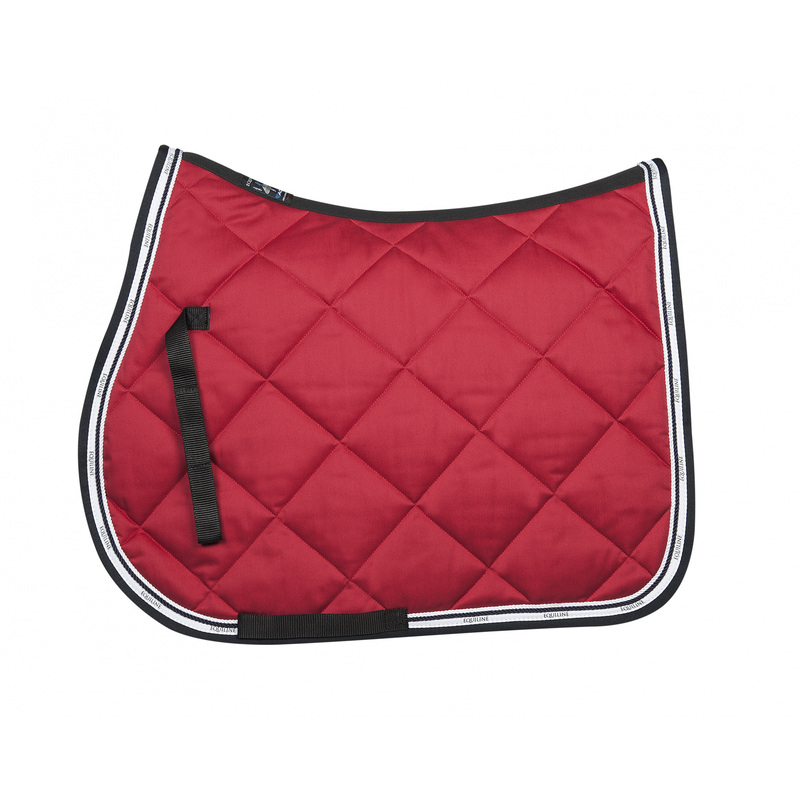 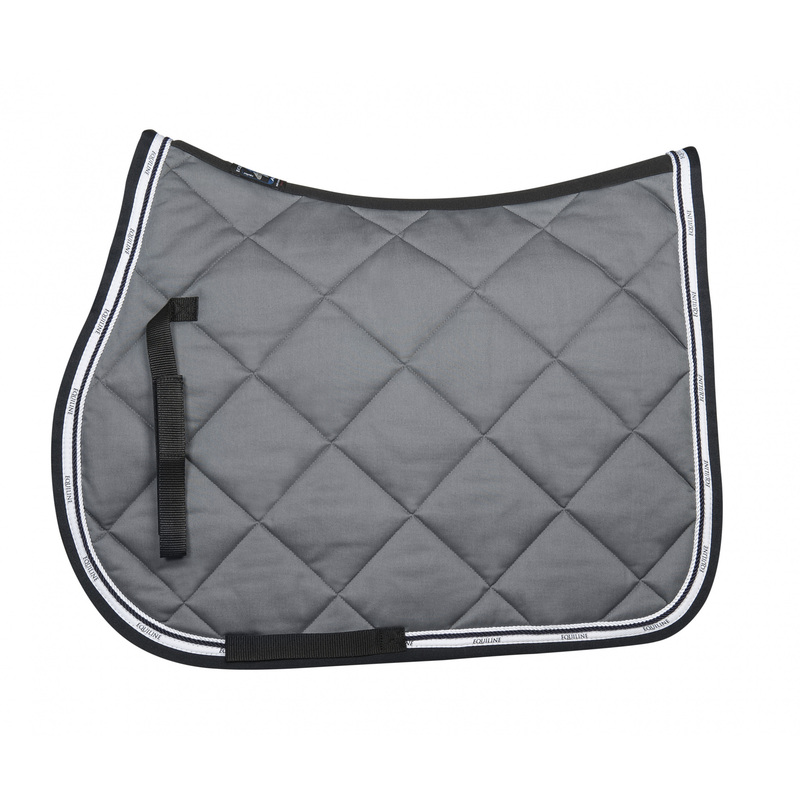 The saddle pad is available in jumping and dressage (longer) version.